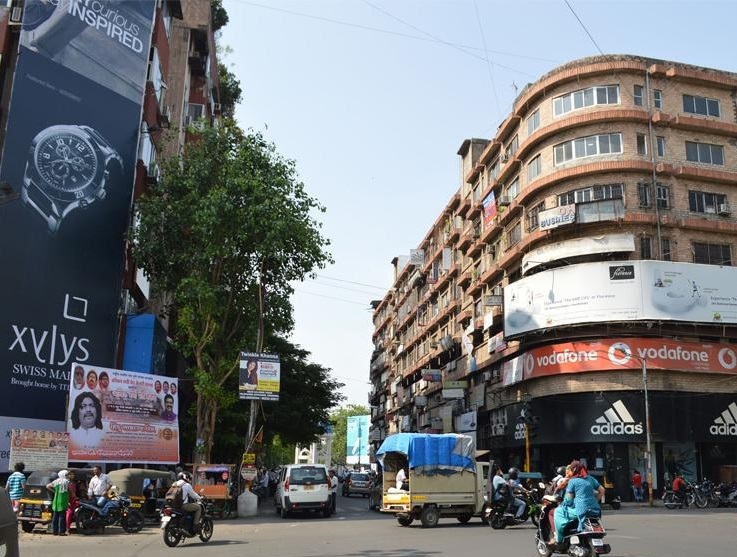 MG Road is One of the most cosmopolitan locality of Pune city. MG road is a commercial hub of the Cantonment Board. MG road is a one way where one can only travel from the direction of Shankershet Road towards Ambedkar Square. All types of shops are here, most of them are over 100 years old and doing business from generation to generation. Let's discover your own locality MG Road.